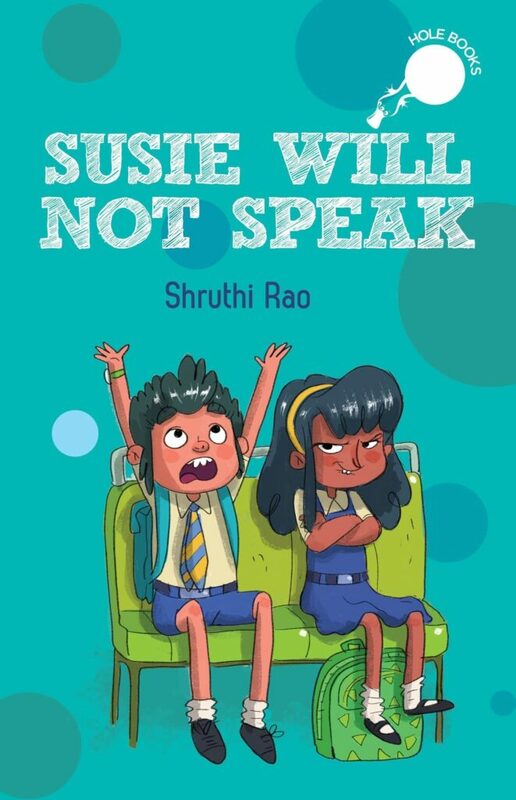 'Susie will not speak' is a story about the beautiful journey of resilience through challenges and being a part of the support circle for friends. 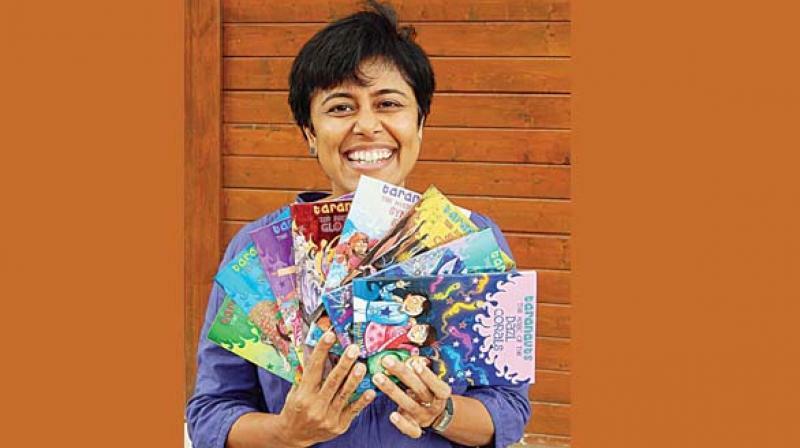 Roopa Pai has captured the minds of a whole generation of young, impressionable Indian readers with book themes ranging from fantasy fiction to Economics that carry the distinction of distilling a topic clearly minus the dreariness of a classroom. 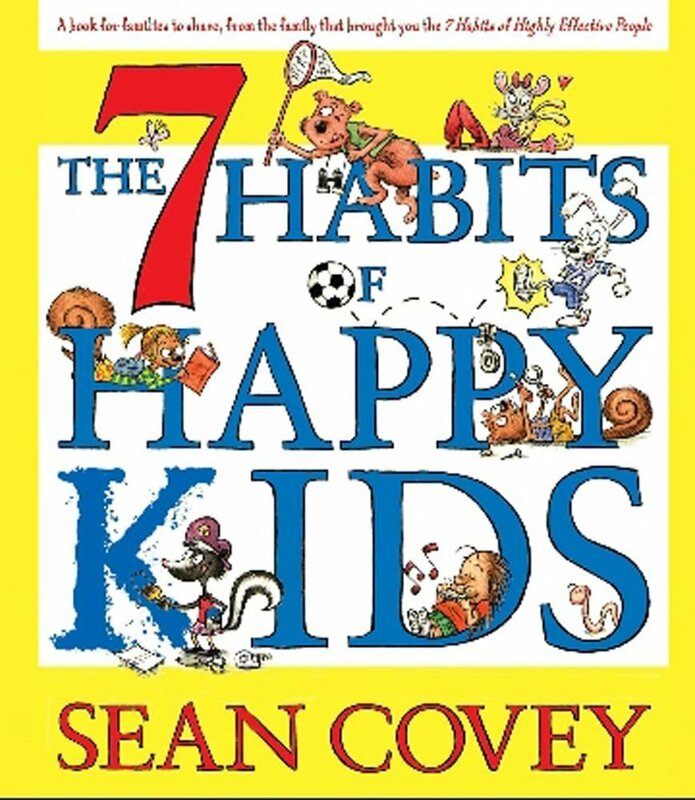 Through the 7 Habits Of Happy Kids, the author, Sean Covey brings the internationally bestselling 7 Habits franchise to the youngest readers through short quirky stories for each of the 7 Habits, catering to the young readers in a manner which makes reading this book fun and truly a memorable experience. 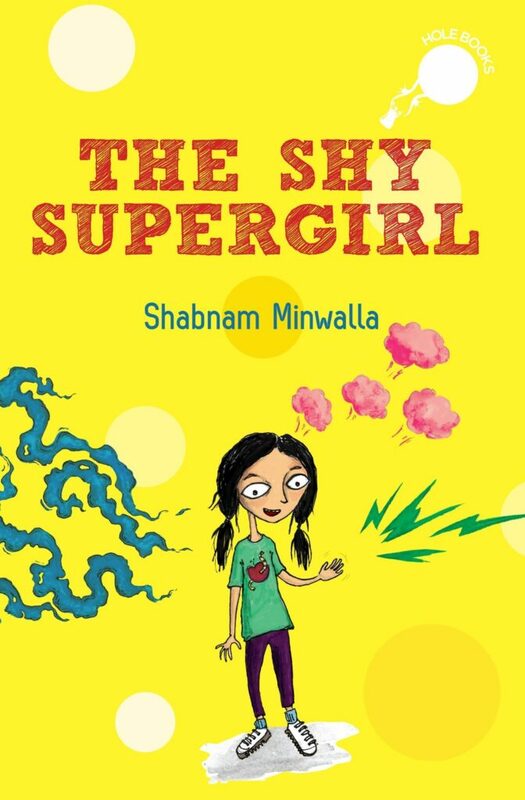 The Shy Supergirl is about the nine-year-old girl Nina blessed with a unique superpower of knowing the real person behind their pleasantries. 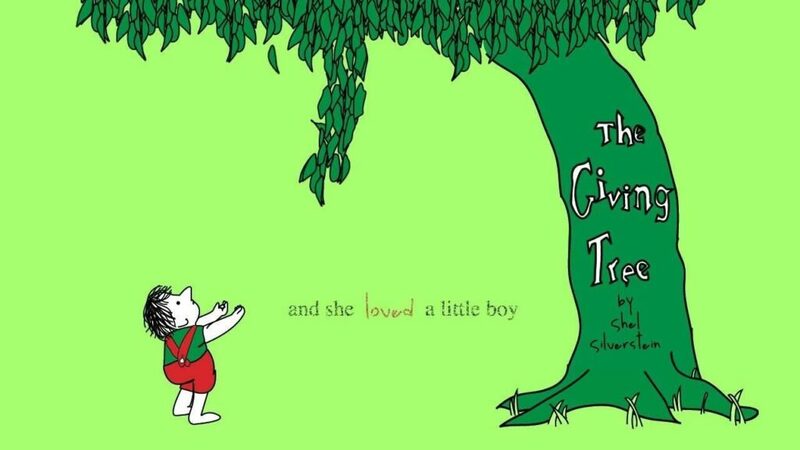 The story is about how Nina solves a neighbourhood mystery - and marks her transformation from a shy girl to a supergirl.